Like an emergency fund, it can come in handy. Sometimes, life gets expensive. A little bad luck or a twist of fate can hit us right in the checkbook and challenge us to live within our budget. An emergency fund may help us handle major financial disruptions. For the minor ones, a rainy day fund may suffice. 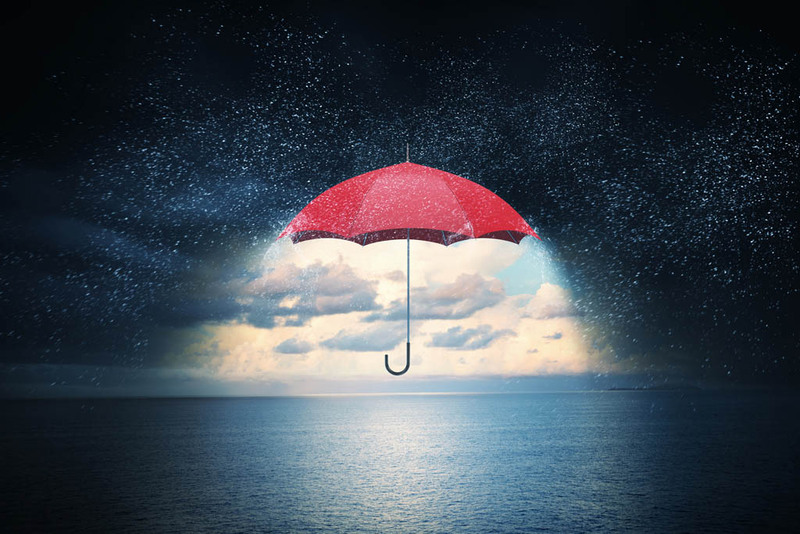 A rainy day fund and an emergency fund differ in scale, but not the purpose. Both funds are designed to fully or partly absorb sudden costs. An emergency fund contains enough cash to help a household through a sudden financial crisis: a serious illness, a job loss. A rainy day fund is built in anticipation of certain expenses, rather than as a response to unforeseen emergencies. It may be created just to deal with one probable future expense. As an example, think of a couple living in a desert community not far from a normally shallow or dry creek. Most years, the creek is no bother – but in two of the past 12 years, summer monsoons have caused the creek to swell, with a little water creeping into their backyard, patio, and kitchen on both occasions. Wisely, they start a rainy day fund to deal with the potential expenses that could arise from that impending rainy day. Rainy day funds can address all kinds of financial inconveniences. Cars need service and repair; a rainy day fund dedicated to auto maintenance may help allay costs. Dental work can become expensive. So can veterinary bills. College textbooks seem to be pricier each year. A rainy day fund can be built gradually if preferred. Think $20 or $50 a month. Or, you can devote a lump sum to one. The cash can go into a savings account, a money market account that gives you the ability to write checks or an interest-bearing checking account.